Both new Mobile Suits due out on August 24 in Japan. 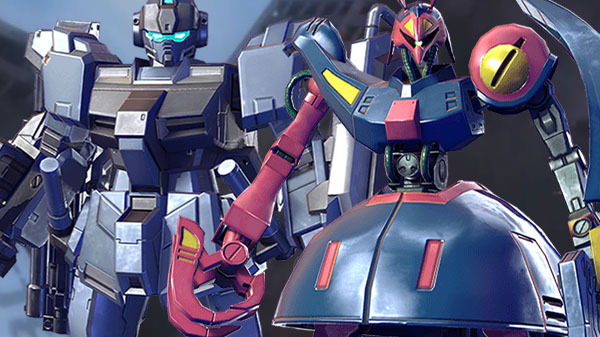 Bandai Namco has released two new trailer for Gundam Versus showcasing additional playable Mobile Suits Pale Rider (Ground Type) and Bound-Doc. Both new Mobile Suits will launch on August 24 in Japan for 602 yen each. Gundam Versus is available now for PlayStation 4 in Japan, and will launch in the Americas and Europe on September 29. A closed beta will begin on September 2.